damage caused by earthquakes is a prime requirement in many parts of the world today. requires the assessment of an appropriate structural loading. earthquakes and defining the loading on buildings associated with such events. ble rather than a lengthy text, while translating research findings into a project environment. 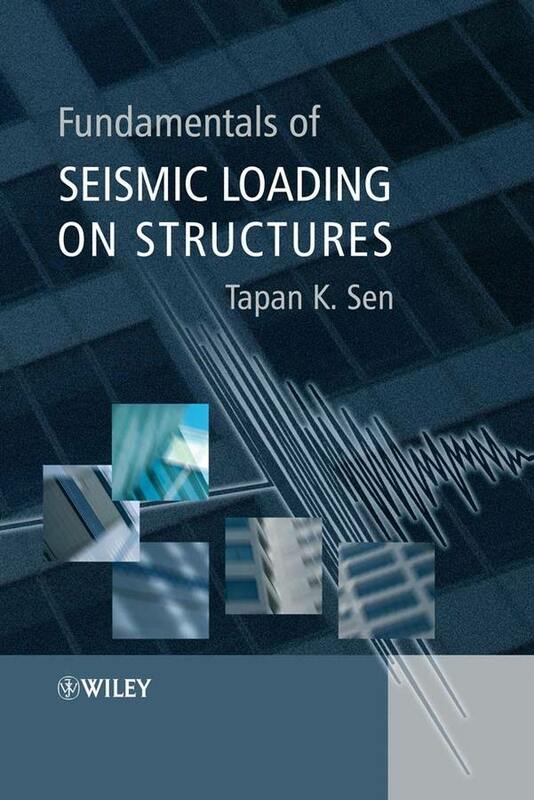 develop a working knowledge of the complex subject that is earthquake engineering.